*Print and Go! *No Prep! 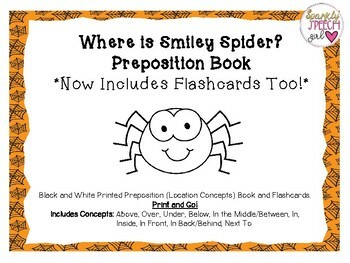 Teachers and SLP's help your students practice their preposition or location concepts in a phrase or sentence…. 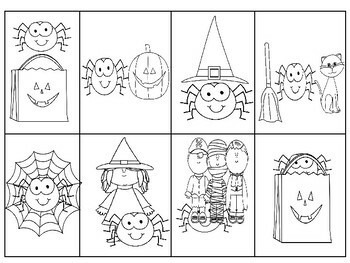 •Great for a Halloween, Spider or October theme!